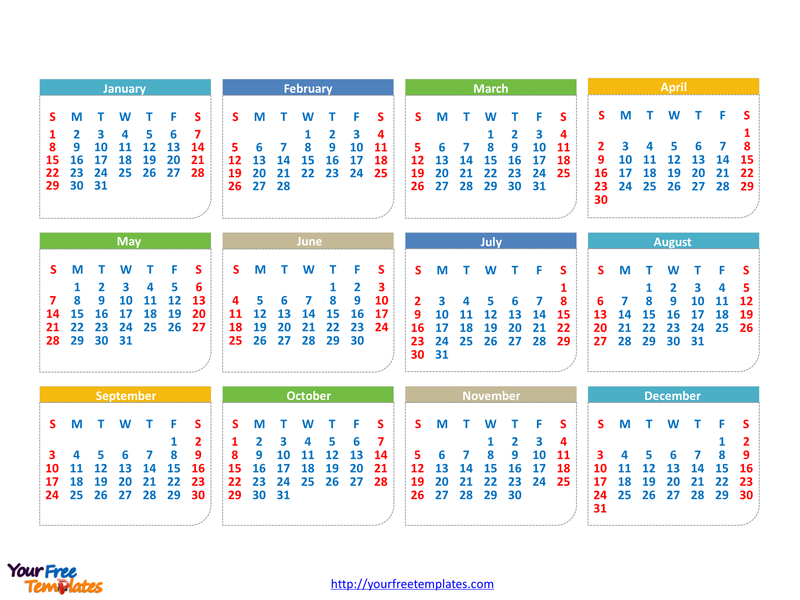 The 2017 calendar template in PowerPoint format includes 8 slides of different calendars, that is, the layout of calendar by year, quarter and month. Firstly, our 2017calendar template has two and three rows for 2017. Secondly, there are two slides of calendar for the 2017 calendars template, labeling each with half a year of calendar. 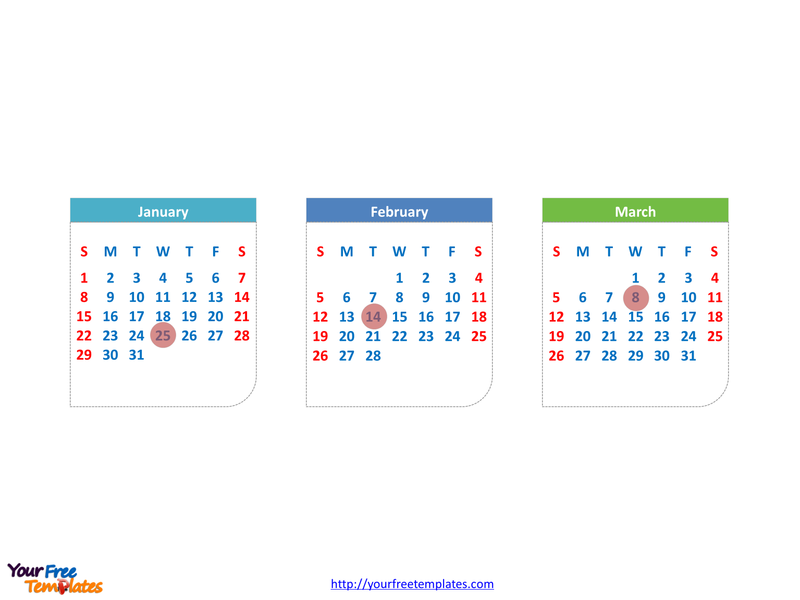 Thirdly, there are four slides of calendar for the 2017calendar template, labeling each with one quarter of calendar. The calendars 2017 templates are our special gift for the upcoming New Year, planning your schedule to make your life and work reaching a good balance. You can also check our 2018 calendar template. Calendar 2017 Template includes 8 slides. Our 2017 calendars template layout is with two rows, each featuring 6 months. It is well known that we can use calendar to identify days. With the help of big and bold Arabic numerals, you can quickly identify the days at a glance. So our calendars 2017 template slide has every day on the slide. 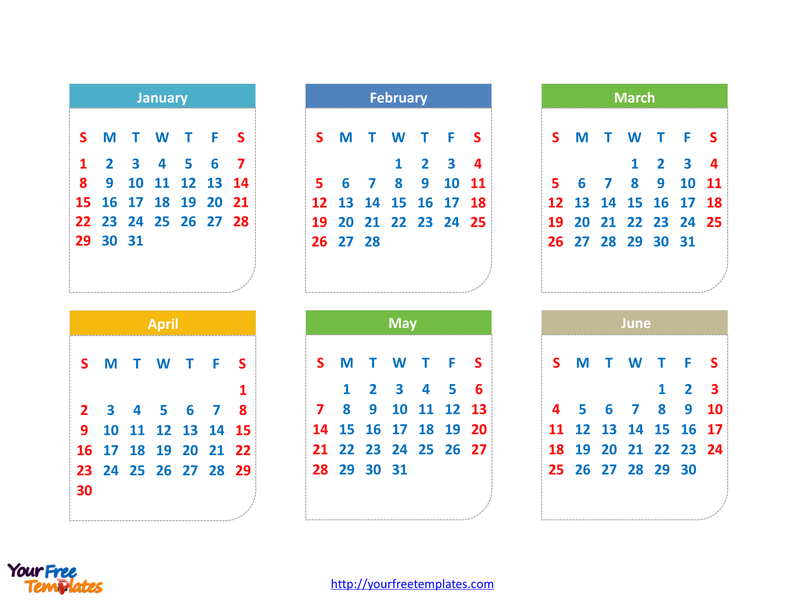 Therefore users can edit the calendar to create their unique 2017calendar templates and apply in different circumstances. Our 2017 calendar template another layout is with three rows, each featuring 4 months. This gives you an alternative format for the New Year calendar. Integrated with big and bold Arabic numerals, it is easy for you pinpoint the months. So our calendars 2017 template slide has a new layout for selection. Therefore users can edit the calendar to mark important days in the 2017calendar templates. Our 2017 calendar template another layout is with first half of 2017, featuring 6 months. Then there is another slide for the remaining 6 months. This gives you an alternative format for the New Year calendar. This layout is special for seasonal use. So our calendars 2017 template slide has a new layout for selection. Therefore users can edit the calendar to mark important days in the 2017calendar templates. Slide 4, Printable Calendar 2017 template with H2. 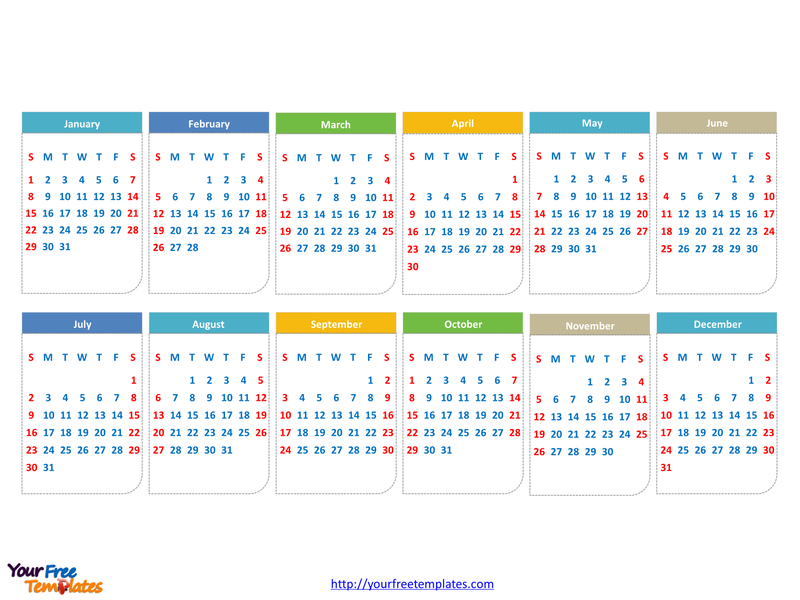 This 2017calendar template layout is with first quarter of 2017, featuring 3 months. Then there is another three slides for the remaining 3 quarters. The slides will help you formulate your plans for the New Year calendar. Applications like to inform about or to agree on a future event and to record an event that has happened. Therefore users can highlight the important days in the 2017 calendars templates. Slide 6, Printable 2017 Calendars template with Q2. Slide 7, Printable 2017Calendar template with Q3. Slide 8, Printable Calendars 2017 template with Q4. 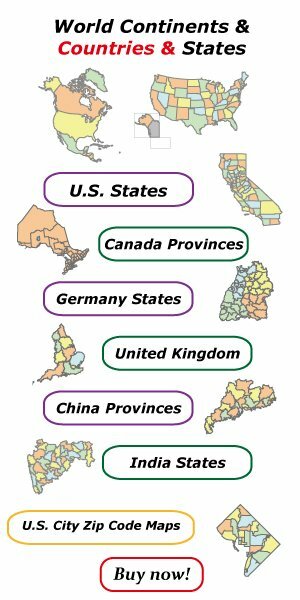 Calendar with full detailed info in Wikipedia.